Honda has decided to quit Formula 1 completely, starting 2009. They are not interested in racing in the future either. The F1 cars will be sold to other teams and the company won’t create other racing engines. Basically: they are planning to cut all connections with F1. The reason? The global auto industry is currently on a downward spiral, causing Honda to lose large amounts of money. In the last months, their sales have dropped with 30% and they need to keep the company stable by taking resources from their F1 department. 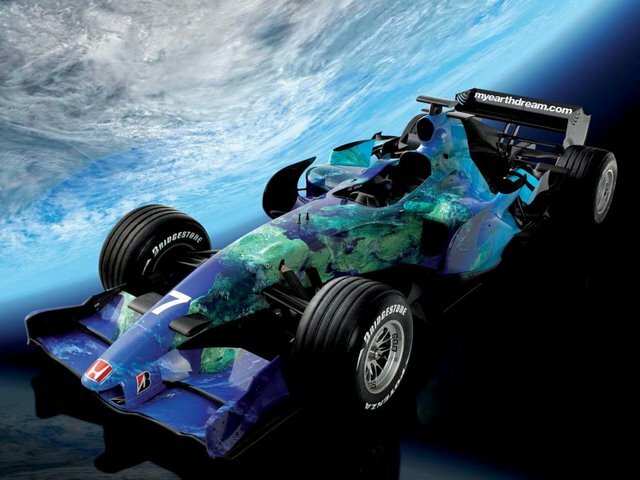 The total costs that Honda had to put up to in F1 reached almost $220 million. In the last 8 years, they’ve only managed to finish one race and this is probably a good decision.